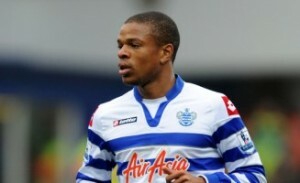 Arsenal boss Arsene Wenger admits he rates highly QPR striker Loic Remy. The Gunners face QPR and Remy later today. “I’ve known him for years,” said Wenger.